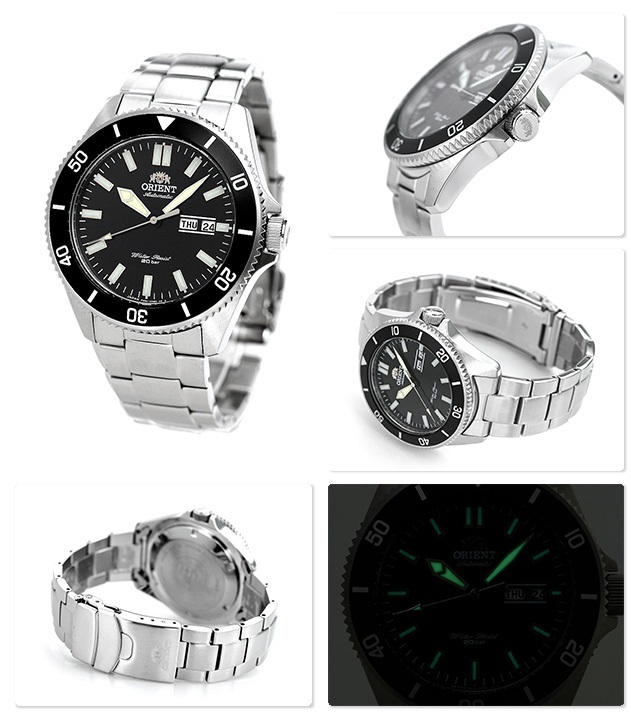 For sales from Japan at best price on this Orient MAKO 3 Black Bezel RA-AA0008B19B or as know in Japan as RN-AA0006B that features with Stainless Steel Bracelet and has Caliber F6922. This Orient Sports RN-AA0006B is a JDM (Japanese Domestic Market) watch model and it's now in our stock - ready to ship within 48 hours to any country. So buy now before it’s too late!